According to preliminary data of the Statistical Office of the Republic of Slovenia, in the period from January to August 2016, Slovenian tourism recorded 8% more tourists and 6% more overnight stays than in the same period last year. 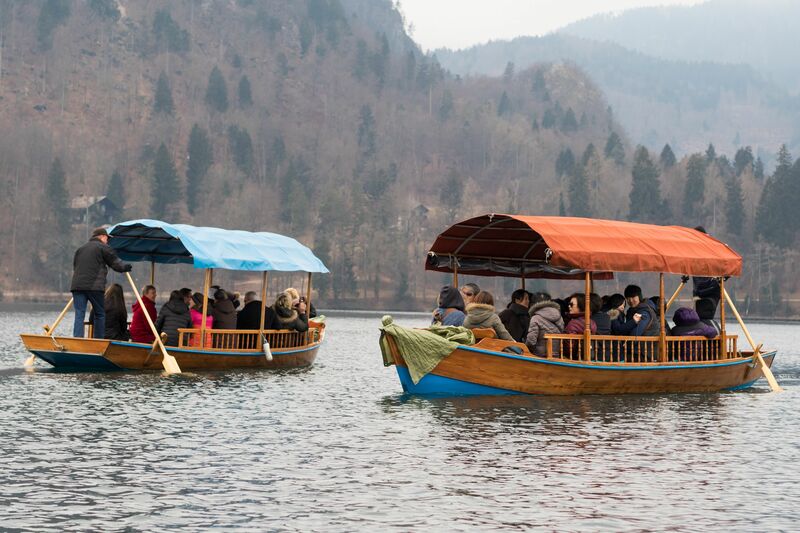 Slovenian tourism has this year recorded a constant growth in the number of foreign and domestic tourists. 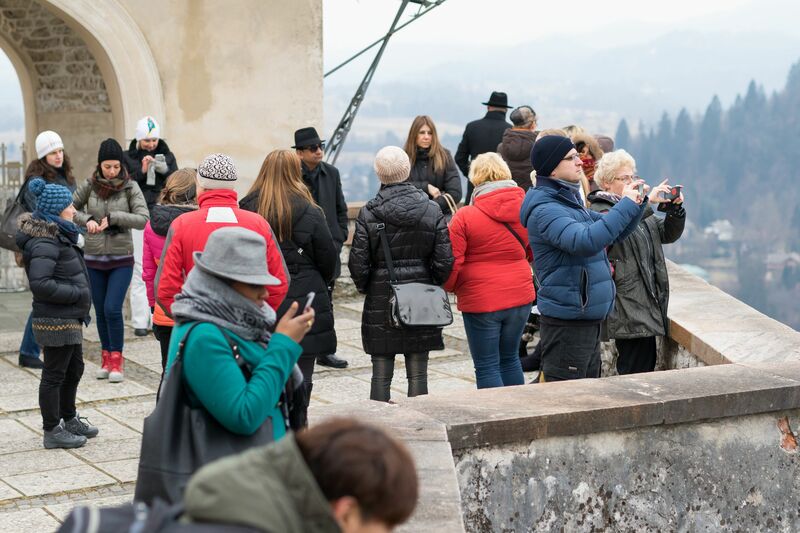 From January to August 2016, Slovenia has recorded a total of 8% more tourist arrivals and 6% more overnight stays compared to the same period last year. The number of foreign tourists increased by 10% and their overnight stays by 8%. In the first 8 months of this year Slovenia was visited by 71% of foreign tourists. Domestic tourists in this period generated 4% more tourist arrivals and 2% more overnight stays. Tourists from Austria, Italy and Germany represent traditionally important markets for Slovenian tourism and the largest share of overnight stays by foreign tourists. 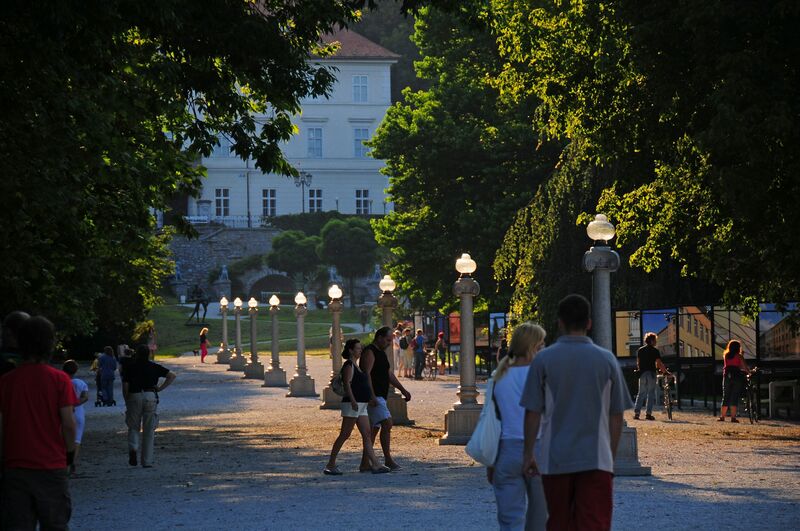 After an evaluation of the Ljubljana Tourism (calculated on the basis of data for about 80 percent of accommodation capacities, which are monitored daily), in the first nine months of 2016, Ljubljana recorded 94,383 overnight stays, while last year at the same period Ljubljana Tourism recorded 91,730 overnight stays. In the first nine months of this year Piran and Portoroz reached approximately 962,000 hotel overnight stays, which is 3% more than last year. Nearly three-quarters of overnight stays were made by foreigners. According to the estimates, between January and including August, they recorded a 10% growth in overnight stays in the hotel rooms and private accommodation. The statistics for the first nine months show 6% more guests; 3% more foreign and 4% more domestic visitors. In comparison with September last year, their Tourist Information Center records an increased of visitors by 19%. Actual performance data of Slovenian tourism show once again that tourism is an increasingly important industry in this country with further growth potential. Tourism contributes 13% to the Slovenian GDP, representing 8% of total exports and 38% of service exports. At the same time tourism industry is a key contributor to the visibility and reputation of Slovenia that helps position the country as a sustainable, green-oriented, active and healthy country.